Misbah Rehman BDS Demonstrator in Prosthodontics at Rawal Institute Of Health Sciences, Islamabad. Shortened dental arch concept is a practical and cost-effective choice in geriatric patients without any prosthesis for posterior segment of the mouth. The objective of the current study was to explore dentists’ knowledge and their treatment approaches regarding shortened dental arches. It was a questionnaire-based cross-sectional survey performed in Rawalpindi Islamabad in which 200 selfstructured questionnaires were distributed among dental practitioners. The questionnaire included common information about SDA concept, awareness, its use and different treatment approaches by dentists in SDAs. Only 39.67% dentists were aware of SDA concept.Practitioner having less than 10 year experience were more aware about SDA concept (64.86%) as compared to dentist with experience more than 10 years(P value = 0.002).Main reason to restore missing molars was to improve mastication(82.06%). Acrylic RPD was most common treatment option in SDA (64.67%). Only (13.59%) dentists utilized SDA concept as treatment option and avoided any prosthesis. 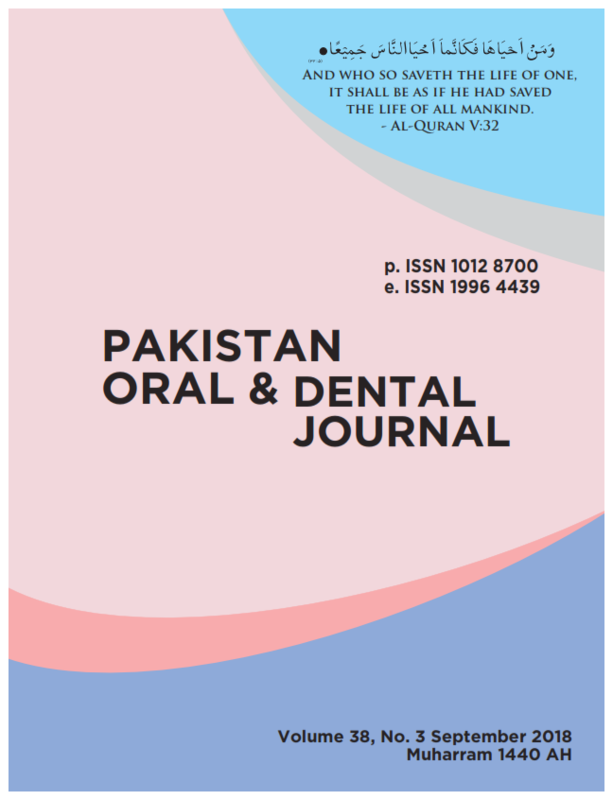 This study found that awareness about SDA among dentist is low and this concept is not widely utilized.SDA concept can be a cost effective and problem based approach in clinical management of patients especially in developing countries such as Pakistan.